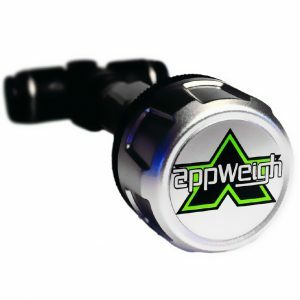 AppWeigh is the wireless weight sensor for air suspension trucks and trailers that communicates with the free AppWeigh app to help you load safely and legally. 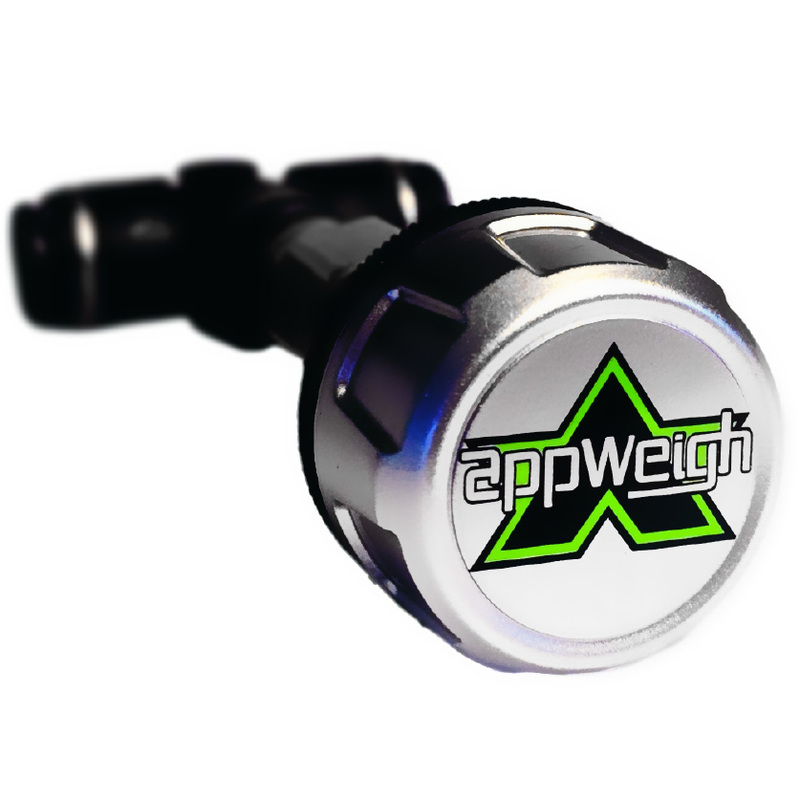 The AppWeigh Bluetooth weight sensor for air suspension trucks and trailers communicates with the free AppWeigh app to help you load legally while maximizing your loads. Each order includes one sensor, one battery, and two tee-fittings (a 1/4″ airline fitting, and an alternate fitting for 3/8″ airline). 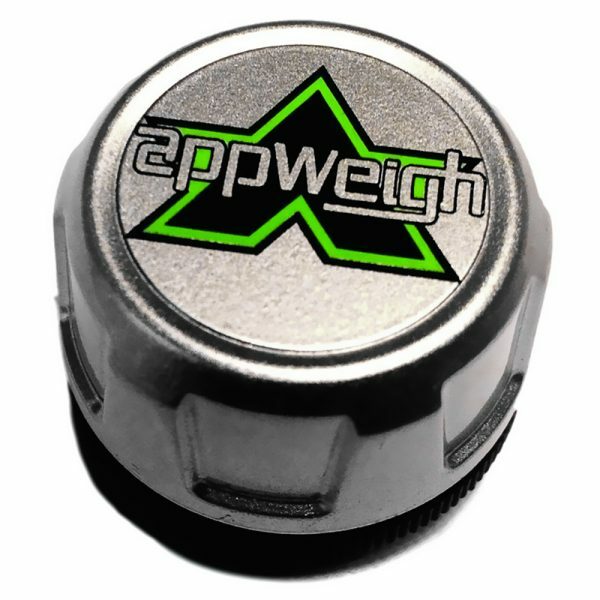 One sensor is required for each leveling valve on each air suspension axle group you wish to monitor. 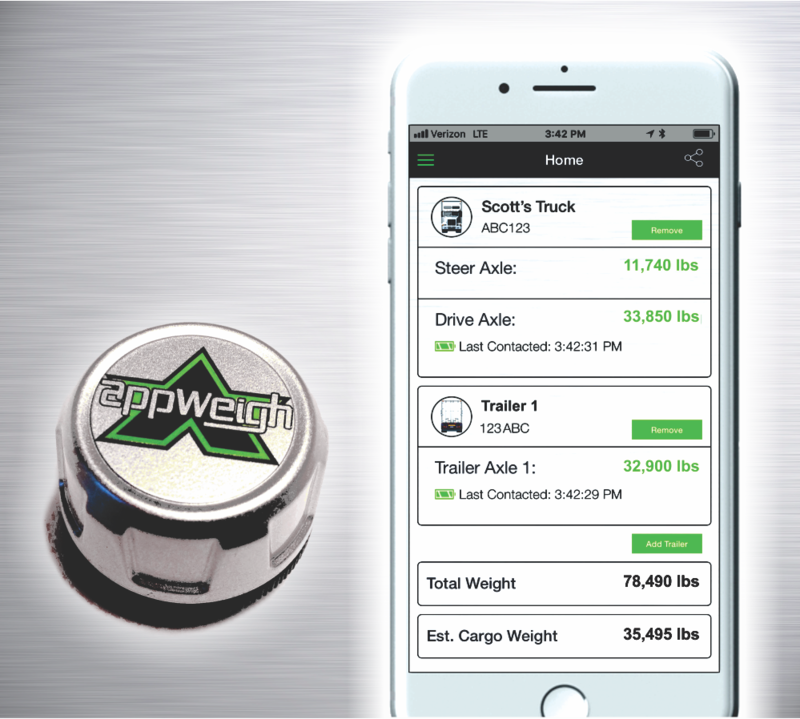 (a typical tractor/trailer will need two sensors total; one installed on the drive axles of the truck, and one on the axle group of the trailer).